Showing results by author "Dr. Caldwell Esselstyn"
In 1996, when Howard Lyman warned America on The Oprah Winfrey Show that Mad Cow Disease was coming to America, offended cattlemen sued him and Oprah both. Not only were Lyman and Oprah vindicated in court, but events have proved many of Lyman's predictions absolutely right. 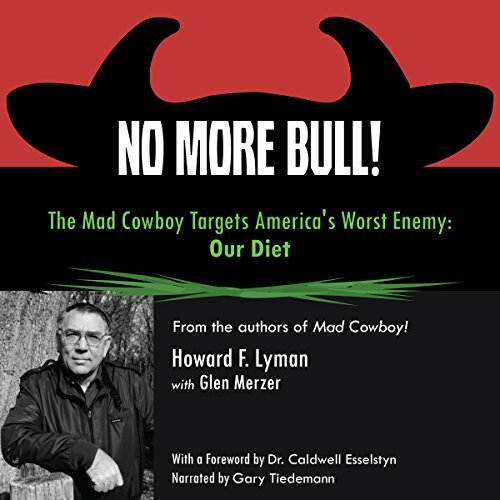 Mad Cow Disease has come to America, and Lyman argues persuasively in No More Bull! that the problem will only grow more deadly until our government deals with it seriously.